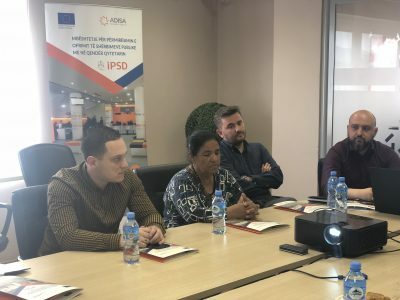 The Agency for the Delivery of integrated Services in Albania (ADISA) in cooperation with the EU-funded project “Support to Improve Citizen – Centric Public Service Delivery” (IPSD) held a meeting with the Roma and Egyptian community to familiarize them with ADISA’s policies and quality of service approaching marginalized groups. 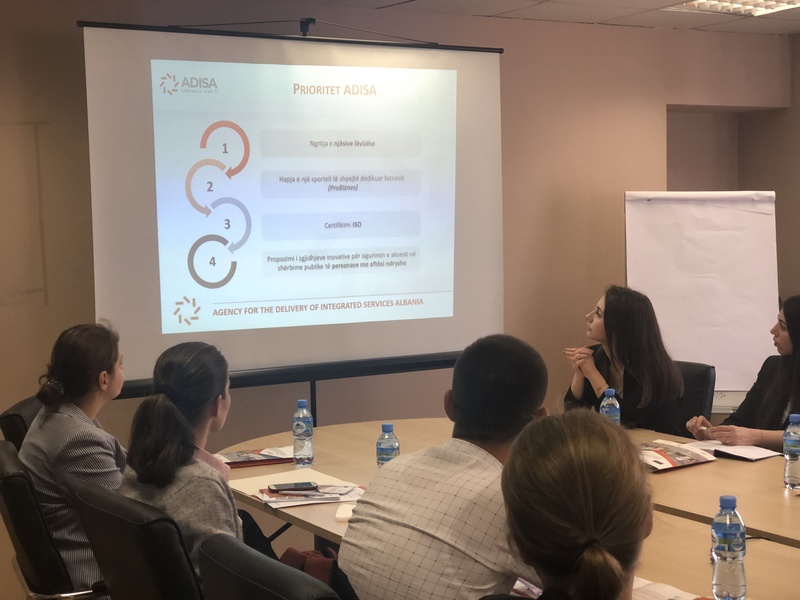 One of the main issues discussed at the meeting, held at ADISA’s headquarters, was improving access to information and fighting discrimination. 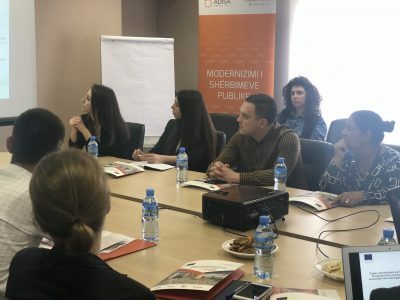 In her speech, Director of the Directorate of Service Development, Mrs. Jonida Taraj stressed that ADISA has as its primary objective to ensure and guarantee the quality, standard and efficiency on public services providing facilities and assistance to marginalized groups in Tirana as well as in all integrated ADISA centers operating through other cities. Further, Marketing Director, Mr. Ilir Gjika presented the latest ADISA project, called “Barrier-Free Services”, which comes to the aid of all groups with specific needs dedicated to individuals with disabilities. 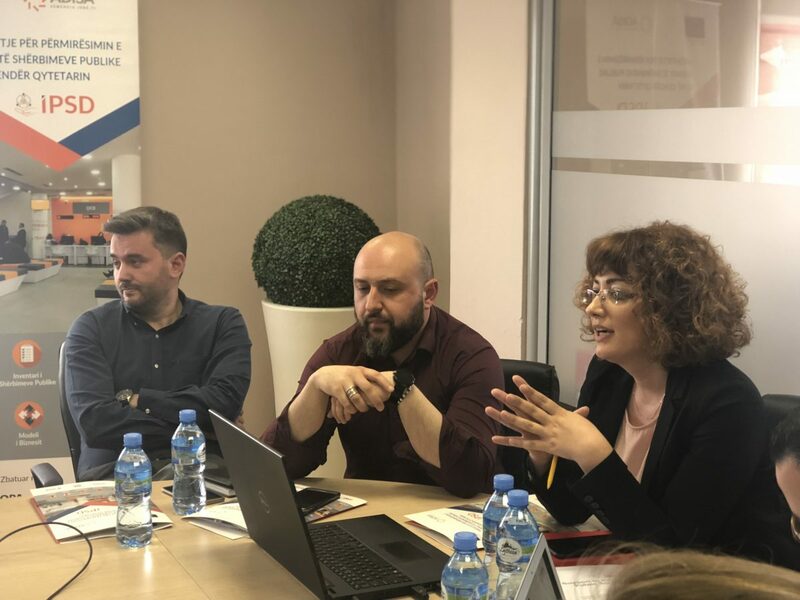 In terms of the IPSD project, the communication expert, Mr. Gjergj Hamiti emphasized the importance given by the European Union, financially supporting this project aimed to improve and standardize public services, with access to facilitating procedures and mechanisms in accordance with Albanian legislation for all Albanian citizens in the context of inclusiveness. 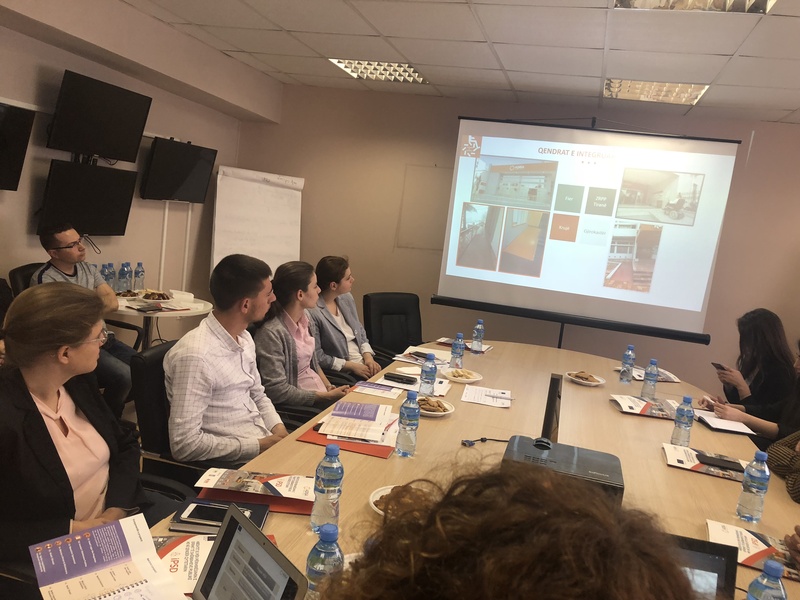 Representatives of organizations working with this community expressed the issues they face in their daily life on the field, with emphasis on issues such as: need for civil registration as a city resident, residence registration, disability in confrontation with state offices due to lack of education and difficulties in terms of the information provided. 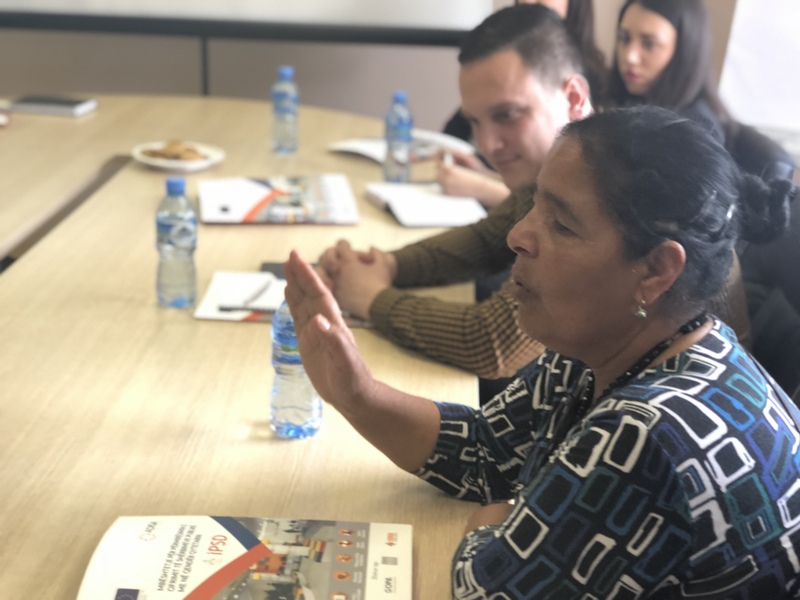 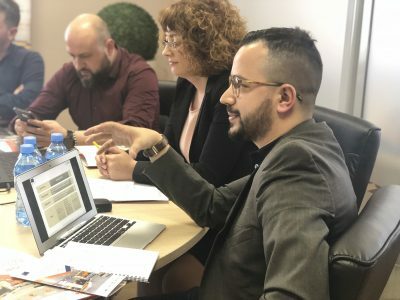 “Existence of integrated centers is a good way to provide information, as this community is unaware of the services provided by ADISA,” said Sabjola Bregu, a psychologist at the ” Shoqata Kombëtare Edukim për Jetën”. Together with the participants, ideas were introduced to see the possibility of providing ADISA access to the areas where they live through information sessions, targeting by the ADISA of the Social Information Centers for Roma and Egyptian communities, the possibility of broadcasting information on local television, as well as distribution of information leaflets.